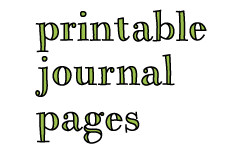 Update: The journal pages in this post are no longer available for download. 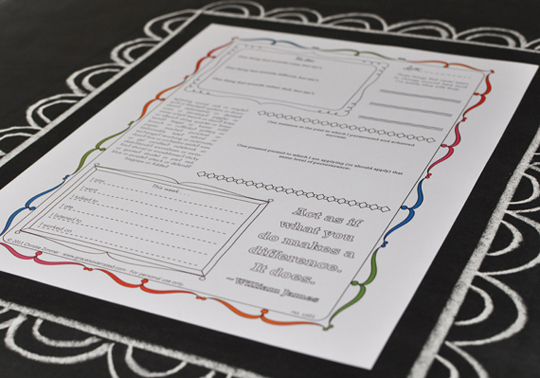 For a selection of free, printable journal pages, please visit my Printable Journal Pages collection. 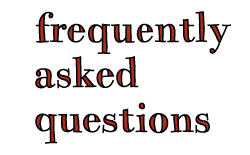 One question I am asked on a fairly frequent basis is whether there is a cover page hidden somewhere among the increasingly long list of journal-related posts on this blog. I usually answer the question depending on how optimistic I feel. If I'm feeling particularly optimistic I might mention that a cover page is definitely on my to-do list (which it is) and that it's only a matter of time before I get around to producing one. If I'm feeling overwhelmed by life in general (my default state) I write instead a sadly garbled paragraph in which I mention the to-do list, but then add that the chance of ever getting that far along said list is exceedingly remote. I never say never, out and out, just varying degrees of no and never. Then, a few weeks ago, I received another very sweet email on the topic and I must have been feeling exceptionally optimistic that day because I committed to producing a cover page. In the near future. Like, by next week or so. Ever since, I have wondered how, on earth, it's going to come together, but come together it will. Possibly by next week. Fingers crossed. Thank you so much for your comments and well wishes for my daughter's surgery. With a huge sigh of relief, I'm pleased to report that the surgery went really well and that she is recovering beautifully. 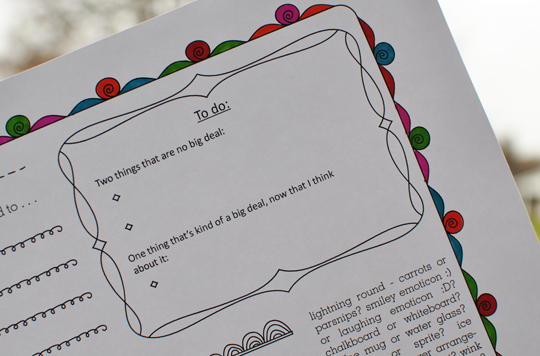 Today's page looks at a few of the things on your to-do list that are no big deal and one thing that, actually, come to think of it, is kind of a big deal . . . 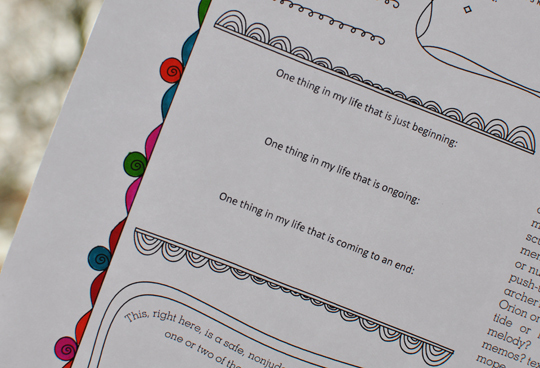 There is also a bit of room to think about beginnings and endings and ongoings . . . This is what most of the page looks like, with a blurry backdrop of bucketing-down rain . . .
And you'll find today's page here (without a border) and here (with a border, but no colour) and here (with a border and a splash of lovely colour). Now on to that final announcement. Announcement No. 2 is actually a link. To my new Etsy shop. And now I must exhale. There's even a new shop banner and everything! And things for sale. There are also things for sale. Well, there's only that one thing for sale right now, but if you know me at all, you know that I could perhaps best be described as tentative. 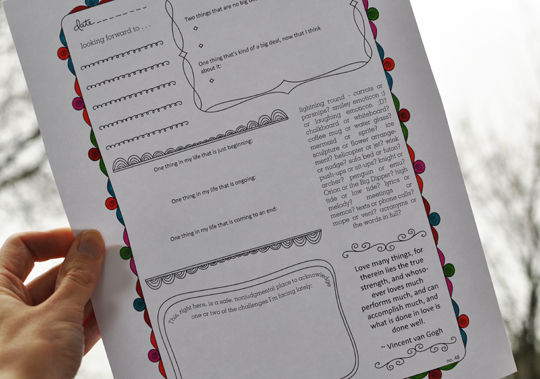 As I have said before, I have no plans to stop posting free printable journal pages here at Grace is Overrated. I'd like to post them at the rate of about one per month, with about being the operative word here. Sometimes more than once per month, sometimes less. 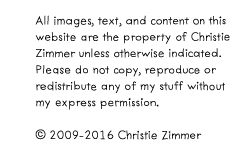 I'd also like to take a run at selling my work, tentatively. So what I plan to do is post free pages here and add supplementary pages over at the shop. I also have future plans to expand beyond single journal pages, but progress, while encouraging, is slow. The pages for sale at the shop won't be posted here as free pages. So, if you'd like the opportunity to add extra pages to your collection, then consider stopping by the shop, but if you'd rather just hang out with me here at the blog, that works too! For today, I'm posting one page here and one there. I hope you'll take a look at both! Great news about your daughter. "...what is done in love is done well" indeed! congrats on opening your shop!!! and thank you so much for the wonderful page!! GOOD JOB!!! So beyond proud of you!!! Congrats on opening up your shop. This is SUCH a fab idea that you have going. As I type this I am half way through printing all of your journal pages. This is my Holiday Gift for all of my Girl Friends. I am going to print them all, put them in a nice folder, buy some cute pens and wrap them up with instructions to complete on a week, and to visit your blog and etsy shop for more :) I LOVE completing these with my daughter. You inspired this gift, the gift of journaling..with A PEN IN YOUR hand. I love it! Happy Holidays! so very, very happy for you!!! will def be sending anyone from class to Etsy for more! wonderful way to get more traffic heading your way!